Services ranging from diabetes and high blood pressure maintenance and physicals to nutrition counseling, prenatal care, pediatric care and pharmacy services. Saluda Street: Saturday 9:00 a.m. – 1:00 p.m. Most insurance plans including Medicare and Medicaid are accepted. Any co-pays or non-covered services must be paid at time of services rendered. We also accept Cash, Visa, MasterCard. We are committed to protecting your privacy and have strict policies to ensure patient confidentiality. These policies meet all federal and state health requirements. Our services are available to anyone. With which hospitals are you affiliated? 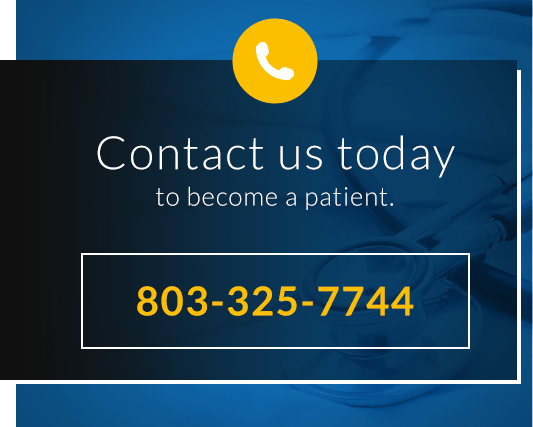 Our doctors have privileges at Piedmont Medical Center and Chester Regional Medical Center. Walk-ins are accepted during ALL hours. Most insurance plans, including Medicare and Medicaid, are accepted. Any co-pays or non-covered services must be paid at the time of services rendered. We also accept Cash, Visa, and MasterCard. If you do not have insurance, we do have a sliding-fee discount program available to residents of South Carolina.